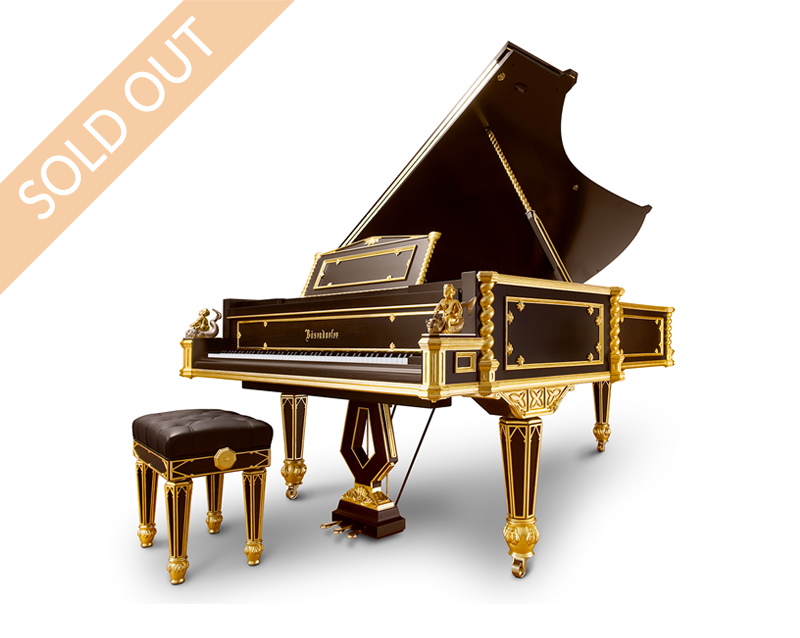 In 1869, the Emperor of Austria presented a richly ornamented grand piano as a gift to the Emperor of Japan. Only a short time later, however, the instrument went into hiding. But the plans still exist and are now used as a basis for production of the model Emperor, an exact replica of the original instrument. 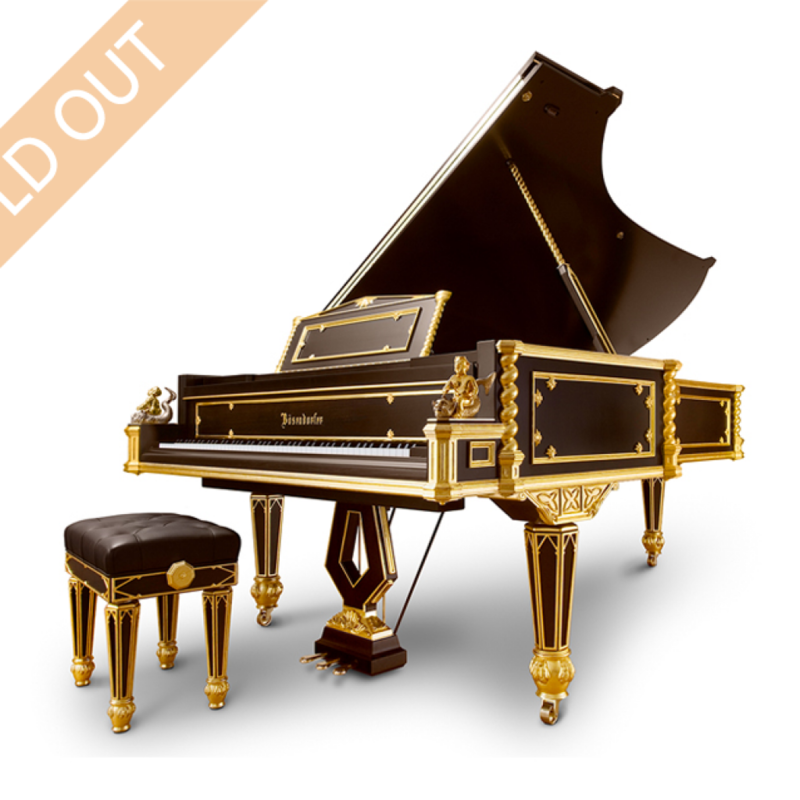 The model is decorated with richly carved and gilded details, all made by hand in a painstaking process to re-create the piano’s special imperial touch.